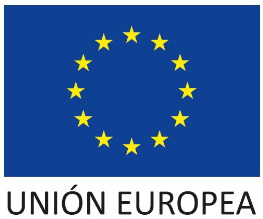 OliSoldebre offers virgin and extra virgin olive oils from outstanding quality. OliSoldebre olive oils are distinguished by its unique taste and aroma. The Terres de l’Ebre region has retained the olive-growing and the production of its valued golden liquid. From the huge olive groves around Tortosa and the Baix Ebre and Montsià districts, it emerges an intense and balanced oil which is only suitable for those who are seeking out the most authentic flavours. Besides that, this region was declared a biosphere reserve by UNESCO. extra virgin and monovarietal extra virgin olive oil. Soldebre oils are recognized by their excellent quality and they are also really appreciated by consumers and chefs that want to enhance the flavour of their dishes and recipes. We sell different varieties such as: arbequina, empeltre, farga, morruda or sevillenca with a multivarietal or monovarietal composition. 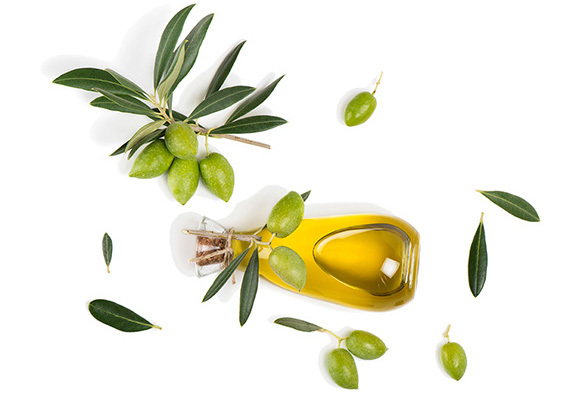 Soldebre sells the virgin olive oil under the brand Cast. 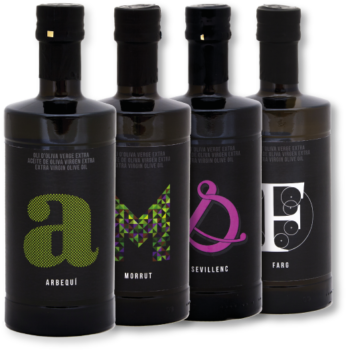 Whereas the extra virgin olive oil is sold under the brands Select Cast and Aureum. Moreover, we also have 100% arbequina, farga, morrut and sevillenca monovarietal oils.